The treee textures on this page are free for you to try in your favorite graphics program. Click on the thumbnail images to download. Also, click on the Sample Index Pages categories to display typical index pages that come with each texture library. 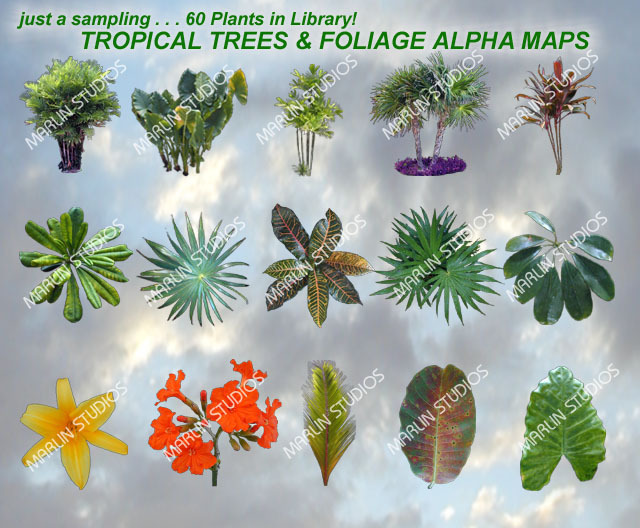 Click on the thumbnail images to download free samples from our Tropical Trees & Foliage Alpha Maps library. 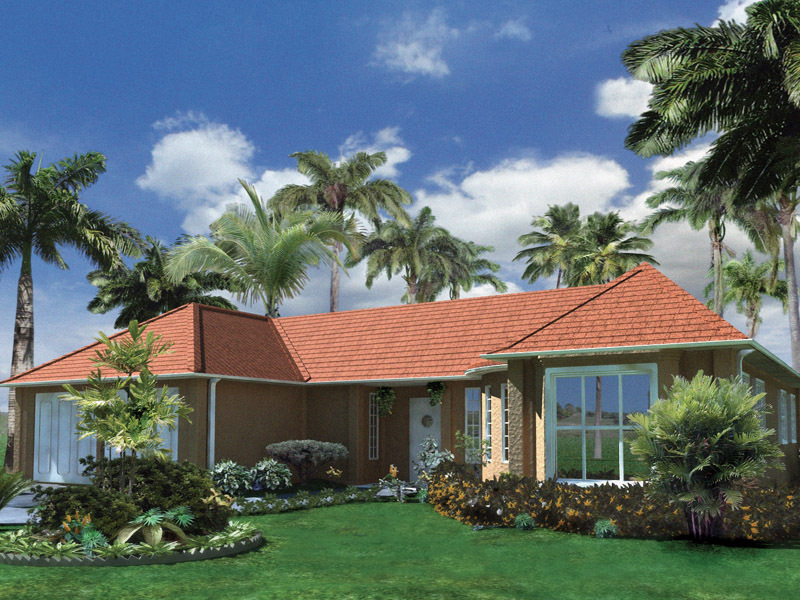 You'll find a detailed tree, a section of grass, and a leafy branch. All are alpha maps presented in 32-bit TGA format (JPG versions available with actual product). These are just three of the textures included in this library. 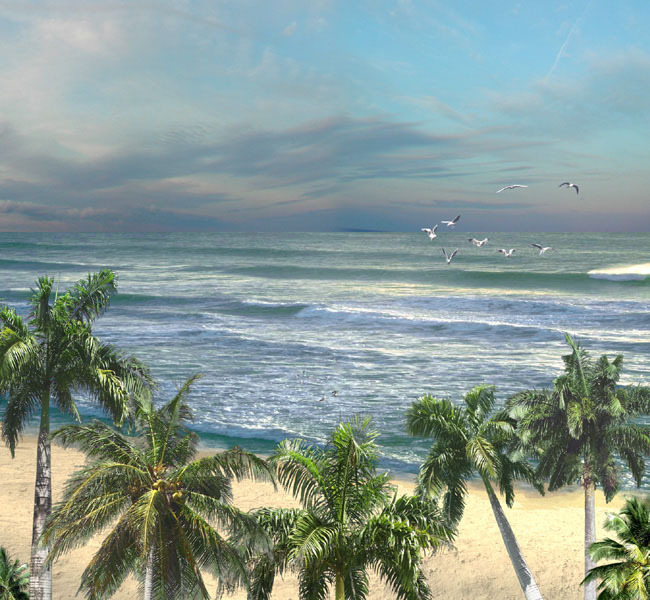 Try them out in your favorite graphics app -- think of the beautiful landscapes you can create with 202 of these, all of which contain alpha channel transparency, plus matching bump maps! Also Note that these are medium-sized samples -- the library contains larger sizes up to 1600 x 1200. Click on the thumbnails below to see some of the art created with models from this awesome library of 2D Trees.